We are your local CRM team enabling you to better understand your customers. 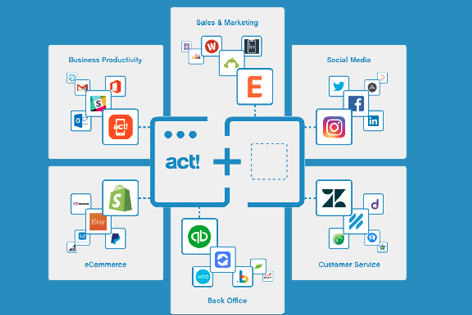 We specialise in Act!, a flexible CRM system, that can be tailored to the needs of your business. Compared to other CRMs, Act! is affordable and easy to use. so if you need help we are always here. Act! is easy to use and simple to navigate. You'll be amazed at how user-friendly it is and how fast your team adopts the system. It's one of the main reasons why so many Australian and New Zealand businesses have chosen Act! over other CRM’s in the market. Act! is a flexible CRM system that can be tailored to the specific needs of your business. 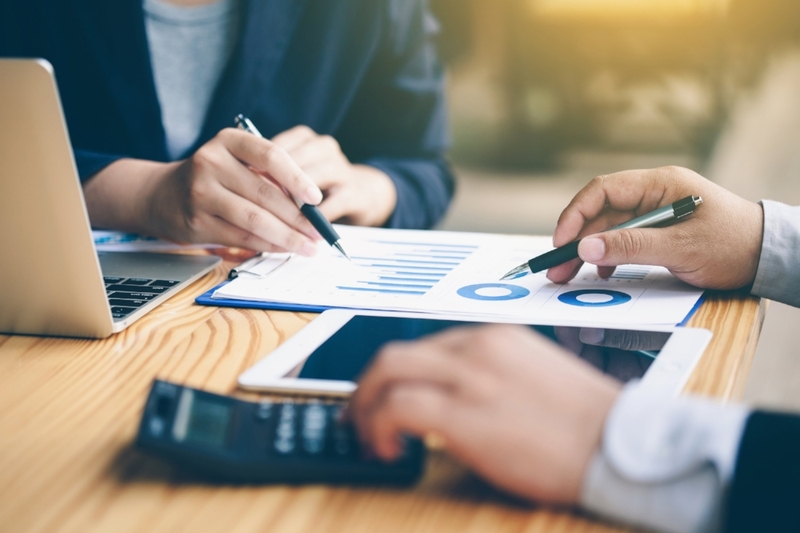 Whether you are a large multi-national, SME or small start-up business, our consultants take the time to understand your needs and tailor the perfect CRM for you. We are here to help you implement and integrate Act! into your business. Our local support allows you to grow and adapt Act! as your business needs evolve. Our consultants are Act! Certified with many years of experience across a large range of industries. Find the right CRM for your Business. Talk with one of our local experts to ensure you get the right CRM solution for your business. With the right CRM strategy and solution, you can improve your process of building and maintaining business relationships, freeing up your valuable time, enhancing your professional image and building sales. Make every interaction count with quick, organised access to customer details in Act!, so it’s easy to build customer relationships that last. With features and services that easily integrate with your existing systems, Act! will improve overall sales and marketing effectiveness, to drive results for your business.